After a summer with very little action on the water it was nice finally to get into gear and document some radical action. Thanks to new equipment and the daring mind of Oliver, I managed to capture action like almost never before. Stocked to see how Oliver, Kitesurfing and the equipment from Cabrinha have developed over the years – and thrilled about the conditions Mother Nature supplied last Friday. If you’re thinking blue…perhaps even too blue after this – I don’t really blame you…but as I was saying I just worked with what Mother Nature provided! Oliver is a true character, and we have agreed on making a real interview soon – stay tuned for that! 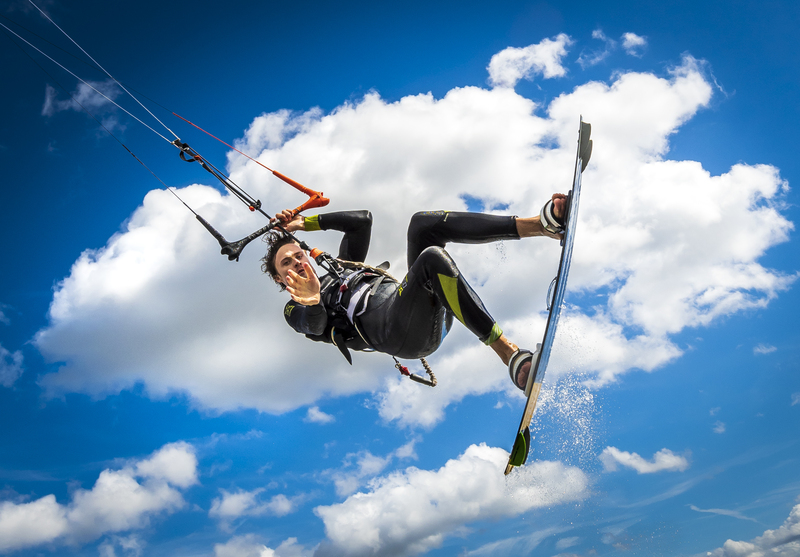 Check out Olivers profile on Instagram @oliverofficialdk – he is not just an awesome kitesurfer but a rather established musician and vocal as well! Sometimes less than 6 feet from Oliver getting all wet time and time again – and worth every second! Last one is my personal favourite – that’s why it’s shown twice. 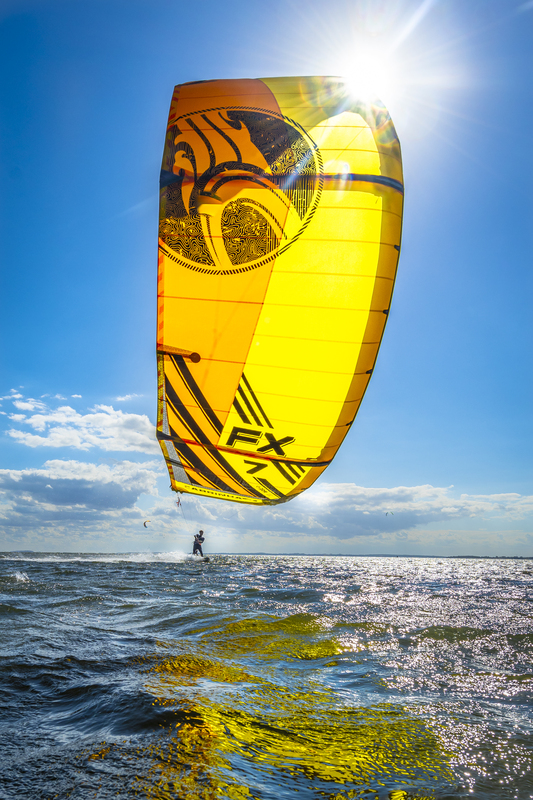 Did you try any of the new 2019 Cabrinha Kites? What do you think?